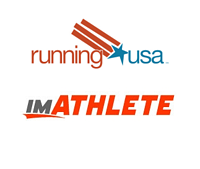 DETROIT (April 24, 2018) – Running USA, the trade organization for the sport of road running, today announced that longtime member imATHLETE has been named the Official Data Insight Partner of Running USA. Headquartered in Los Angeles, imATHLETE is a leading registration technology and data management platform that is changing the way event organizers interact with their participants. Since 2009, thousands of endurance events have leveraged imATHLETE’s registration, marketing/crm, ecommerce and fundraising platforms. As the Official Data Insight Partner of Running USA, imATHLETE will co-present upcoming webinars with Running USA on key data insights within endurance athletes and how the data can be utilized to solve business challenges and drive growth. The first webinar will be held on Wednesday, May 23 at 11am PST. It will focus on average participant retention rates in the endurance industry, what they mean to your business and ways you can get people back. Want to attend and better your business decision-making? 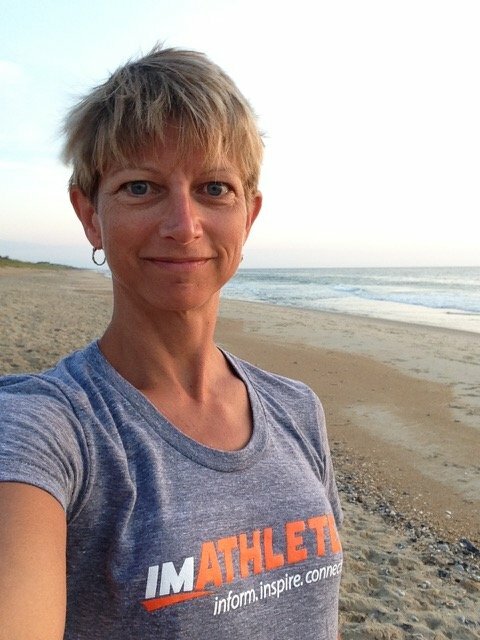 Sign up for the first imATHLETE + Running USA webinar here. Full press release available at Running USA and Endurance Sportswire.